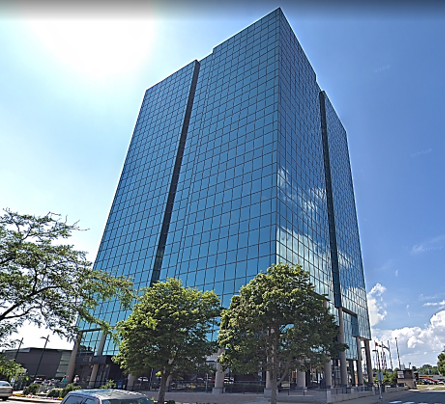 Located right across the water from Halifax, the new office location is now up and running! In partnership with AMI, CMDC Atlantic is now available for building designers and AMI contractor members to reach out for technical solutions. For more information on the types of services that can be provided by CMDC, click here to read more. 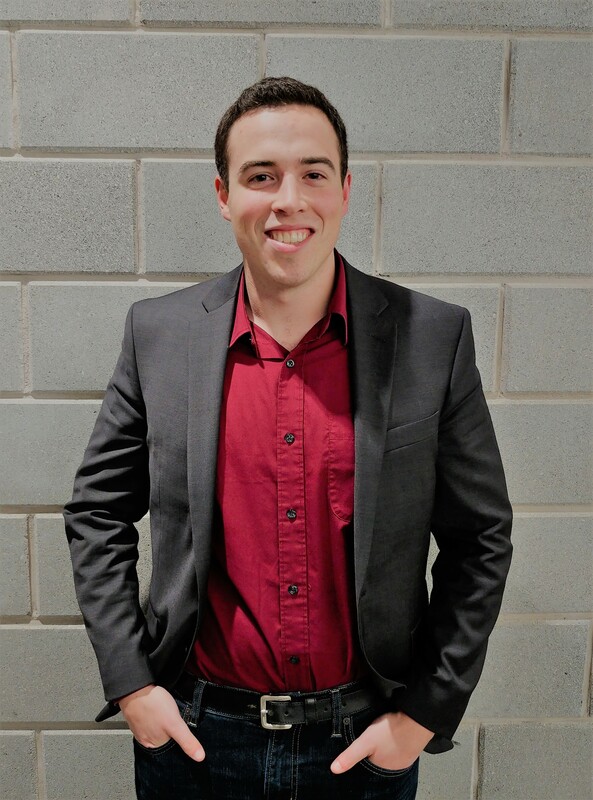 As part of opening the new location, CMDC is proud to announce the newest team member, Andrew Smith, who recently completed his Masters in Applied Science at Dalhousie and is now working with CMDC as an Engineering Intern (EIT). For a full bio and more information about AMI, click here to view the staff page and scroll through CMDC’s full list of offices. By contacting CMDC for technical assistance, contractors and designers in Atlantic Canada now have a new resource to contact if any design or construction questions arise having to do with masonry. The new AMI/CMDC Atlantic office is located in downtown Dartmouth. Full info can be found on our contact page.